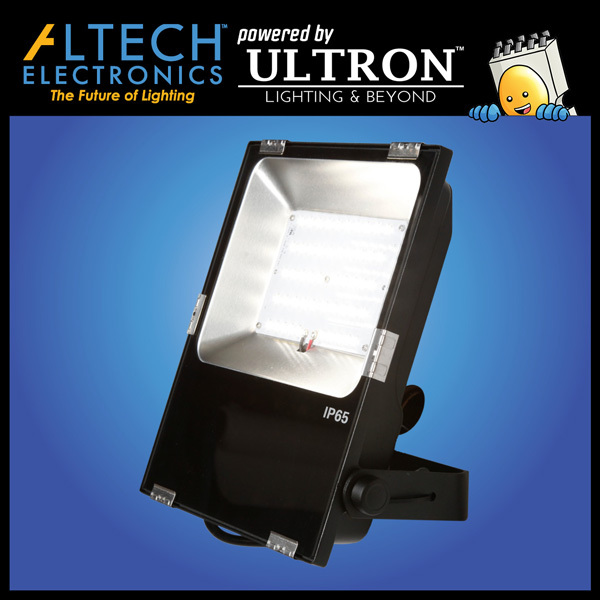 Altech’s fixtures are becoming the standard for many government projects — most recently Andrew’s Airforce Base, Long Beach Airport, Baton Rouge City Hall, and Philadelphia Port Authority to name a few. Our wide range of products are ideal for municipal lighting projects that involve large quantities and are trying to reduce their environmental footprint. Municipal lighting involves diverse applications and situations, such as port authorities, streets, neighborhoods, military bases and hangar, shipping docks, and correctional facilities – good news is, Altech has a solution for all of them! Cities and countries worldwide are saving tax dollars and raising their fiscal sustainability just by switching to Altech’s high lumen efficiency and competitively priced products. More importantly, we are protecting the environment together city by city, light by light. 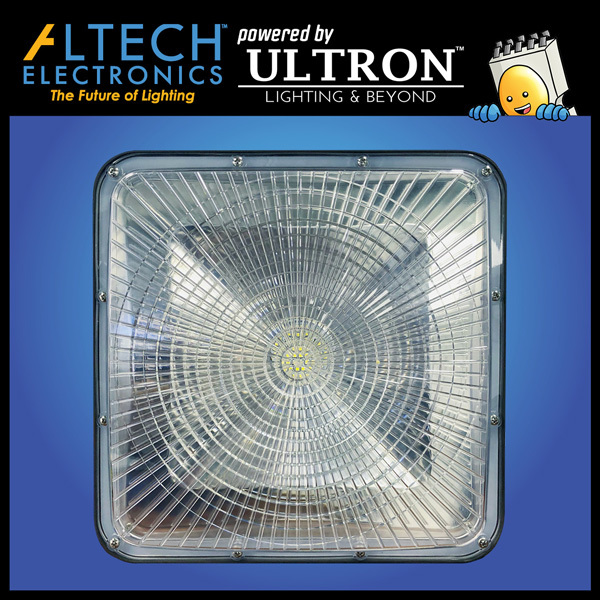 Altech’s diverse selection of lighting fixtures that includes Area Lights, Shoeboxes, Flood lights, Wall Packs, and Street Lights offer the best value for any exterior municipal lighting applications. 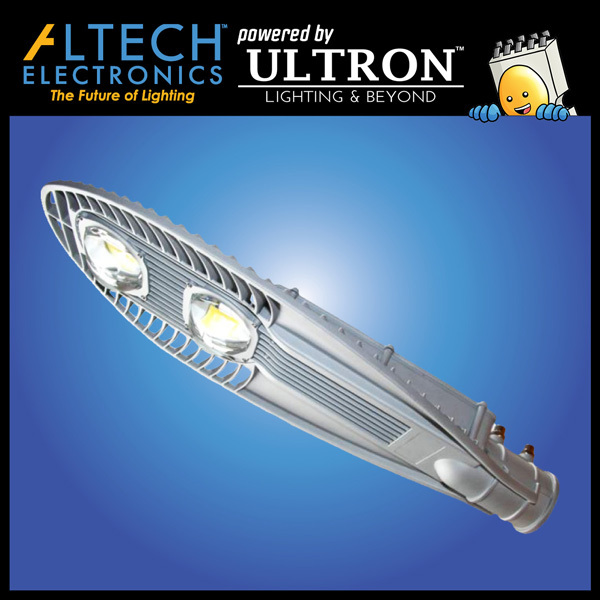 Not only are you protecting the environment by switching to our lumen efficient LEDs, you are also protecting civilians by lighting up every alleyway, street, and neighborhood at the fraction of the cost of our competitors. By eliminating dark spots and shadows, you are preventing vandalism, crimes, and any other unwanted activities in the community. For indoor commercial applications such as prisons, military hangars and port authorities, energy usage is immense. Most of these facilities operate 24/7, and thus lights are required to stay on all day and night as well. The combination of high savings, quick payback, and heightened security makes retrofitting Altech’s High Bays for interior municipal lighting applications a win-win solution.